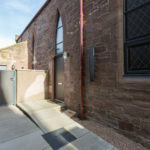 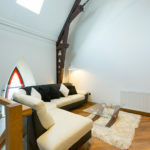 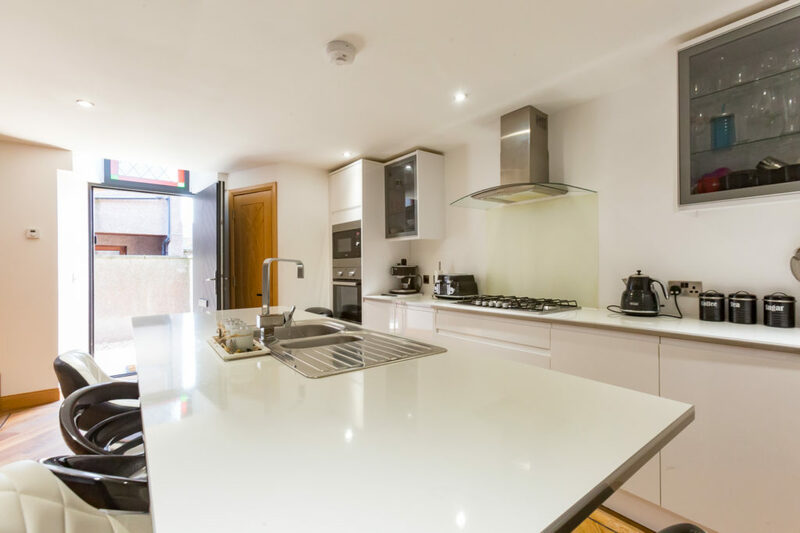 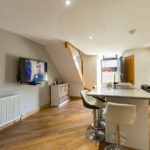 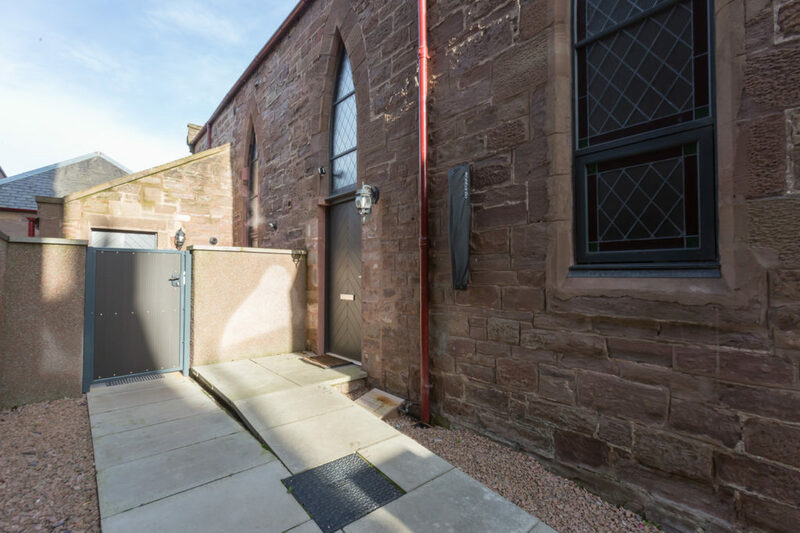 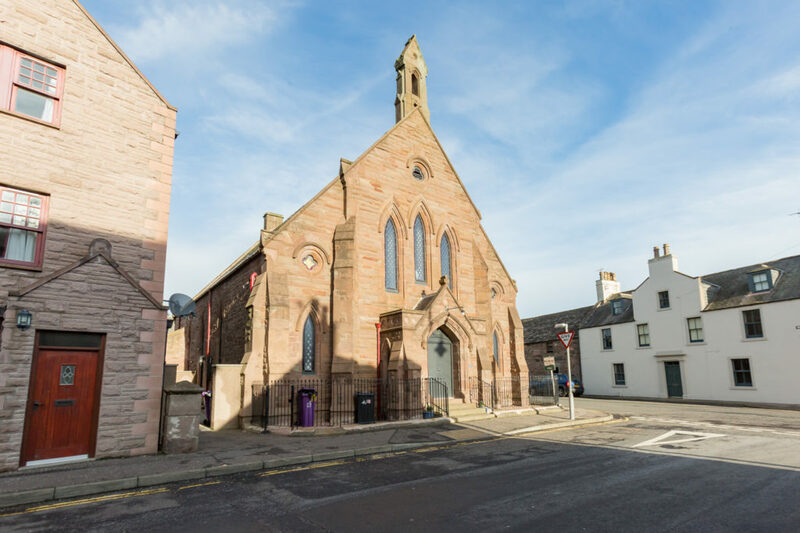 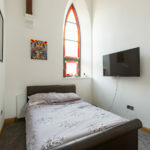 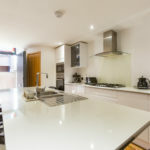 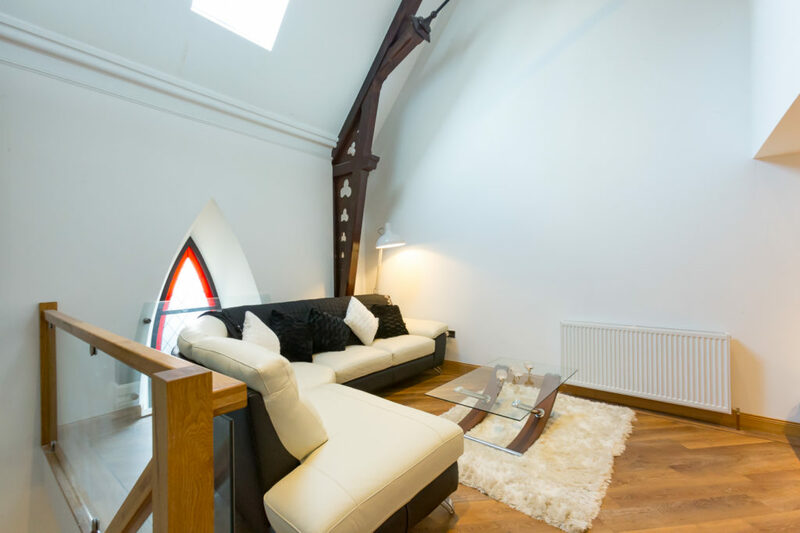 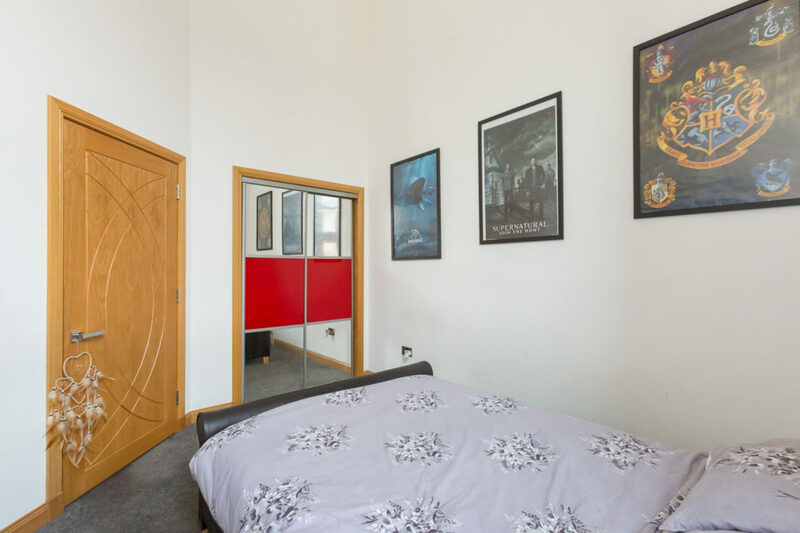 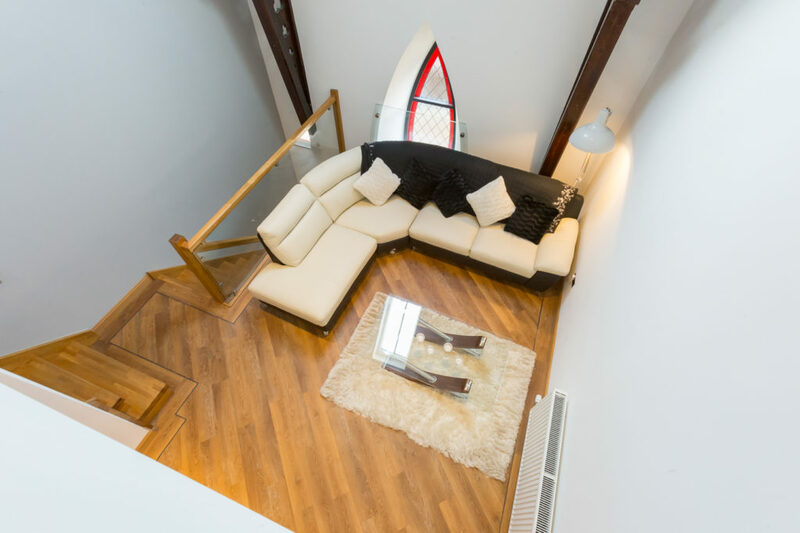 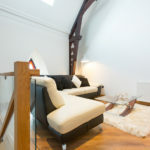 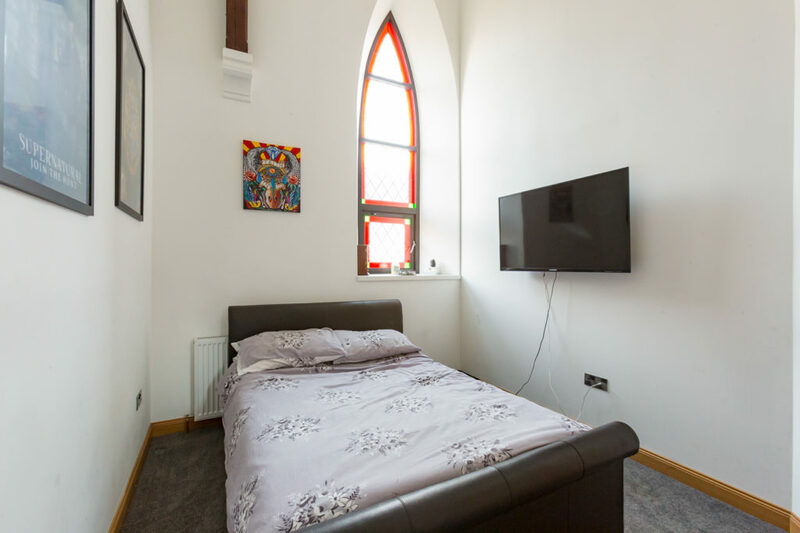 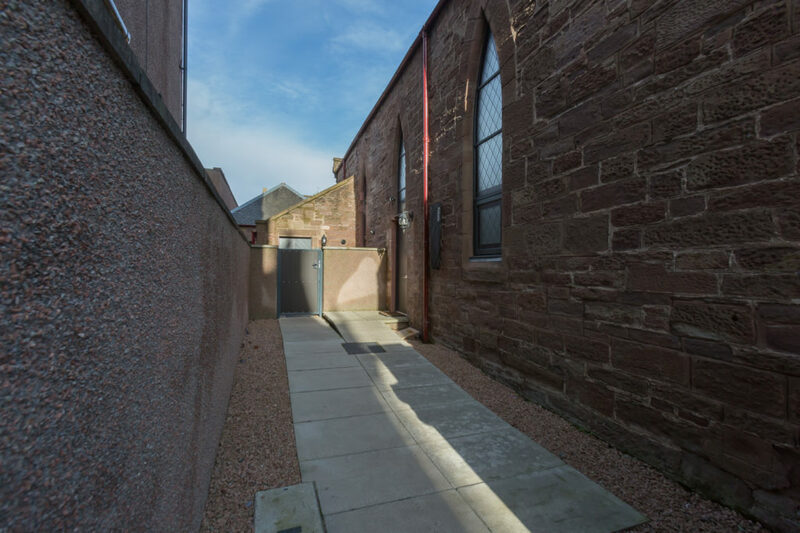 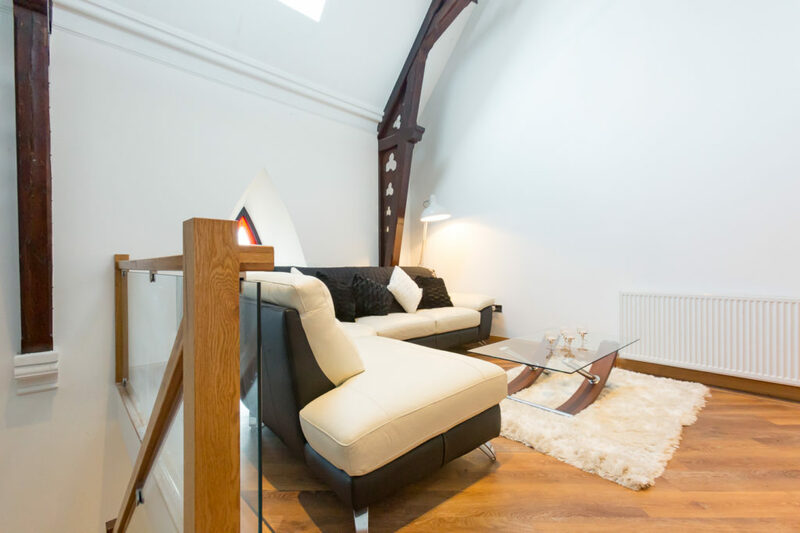 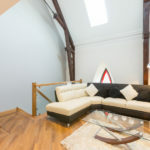 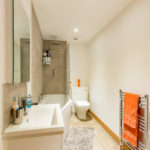 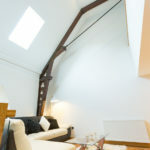 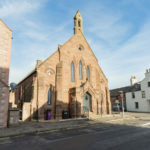 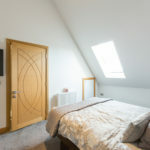 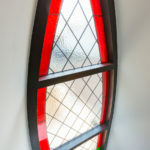 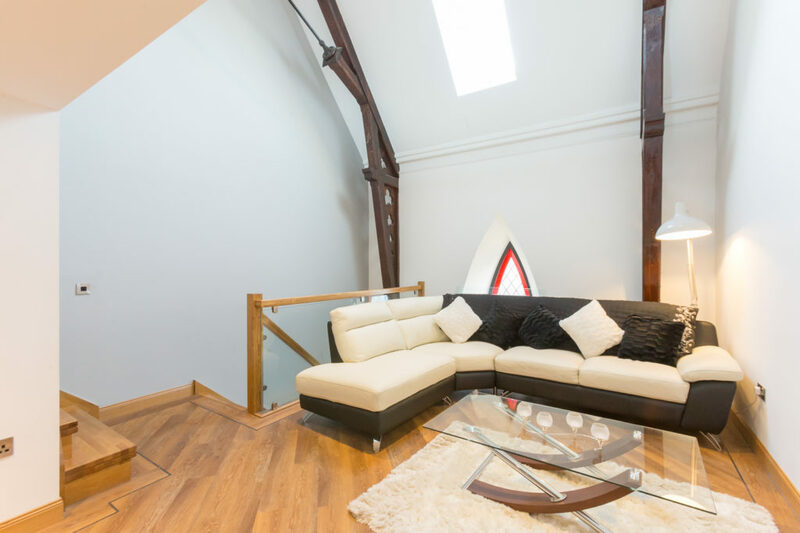 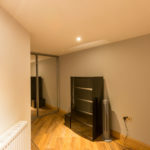 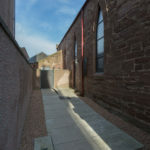 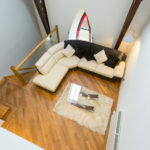 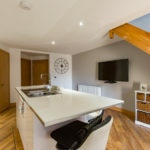 This 2 bedroom townhouse forms part of a unique Church conversion which enjoys a prime location in the centre of Montrose. 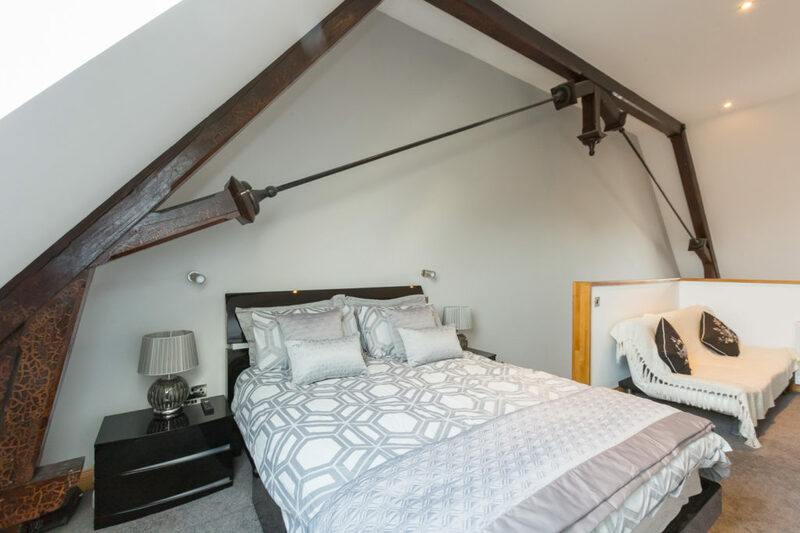 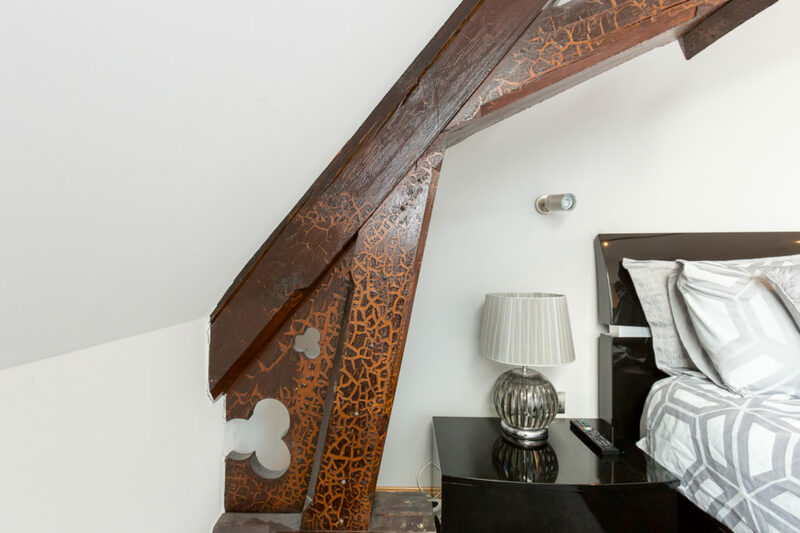 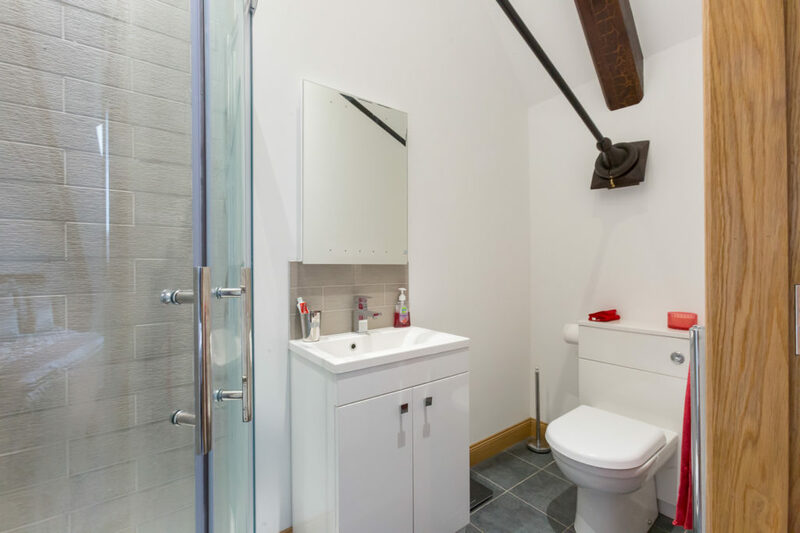 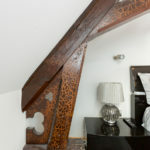 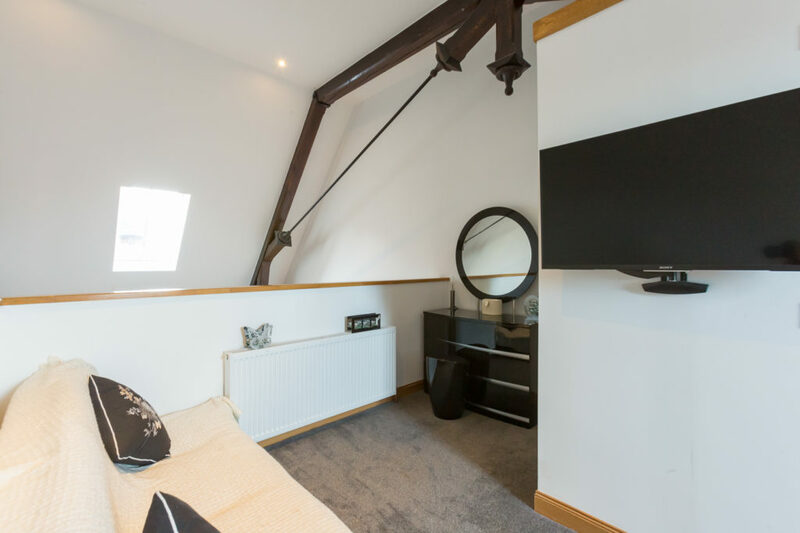 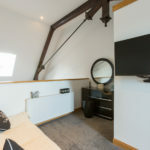 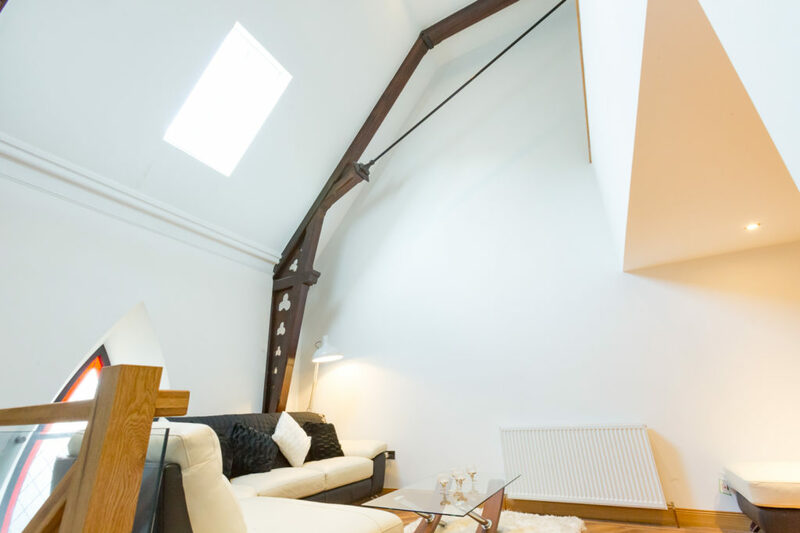 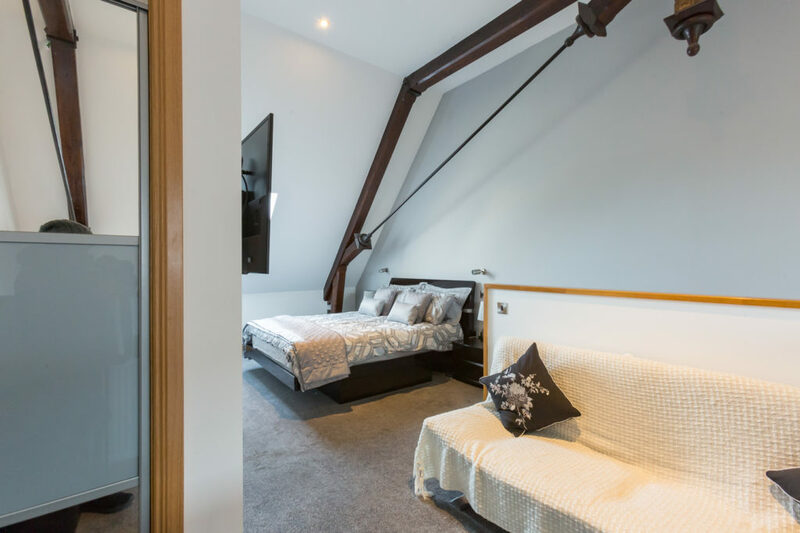 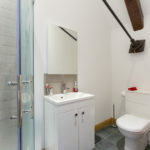 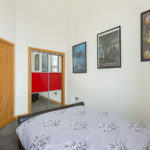 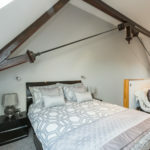 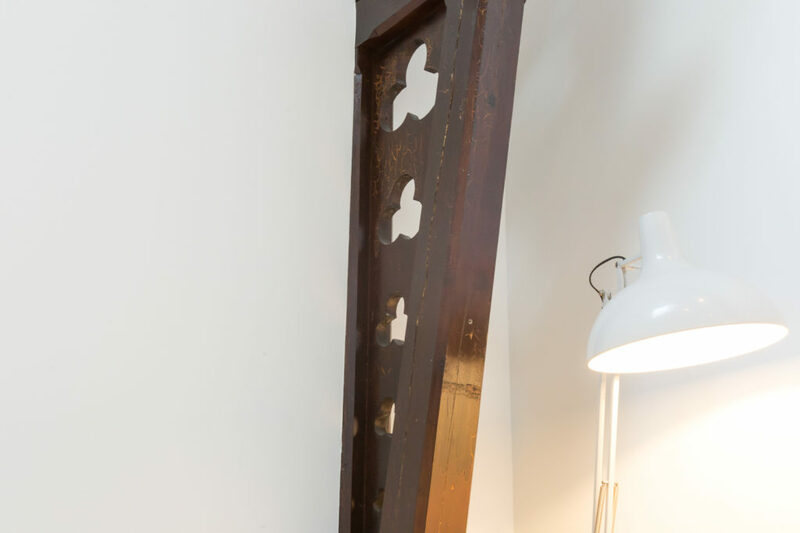 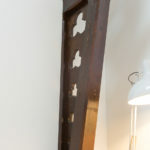 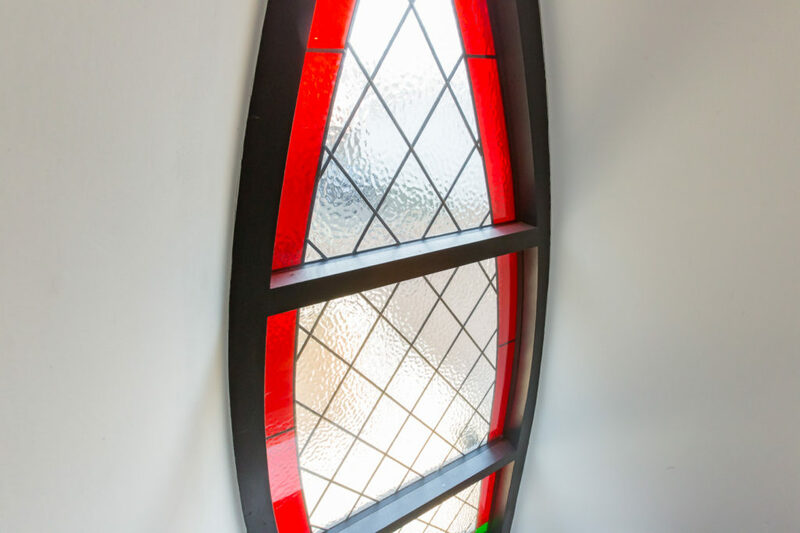 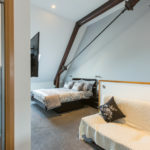 Thoughtfully converted to take full advantage of its stunning period features, a great deal of attention has been given to the layout to offer delightful stain glass windows and original beams within many of the rooms. 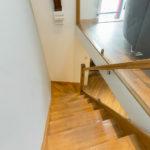 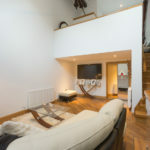 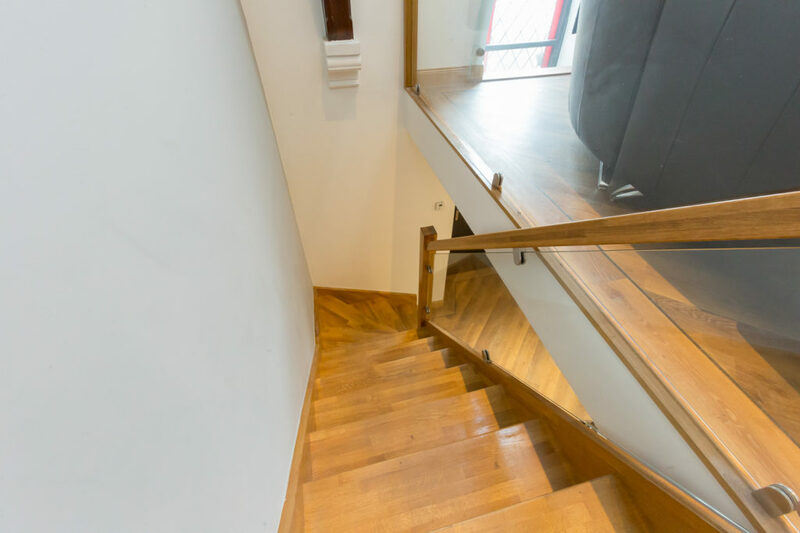 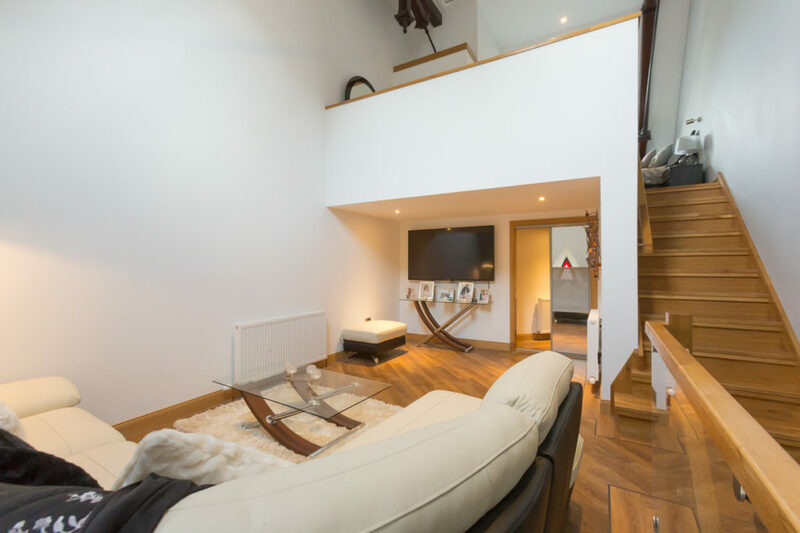 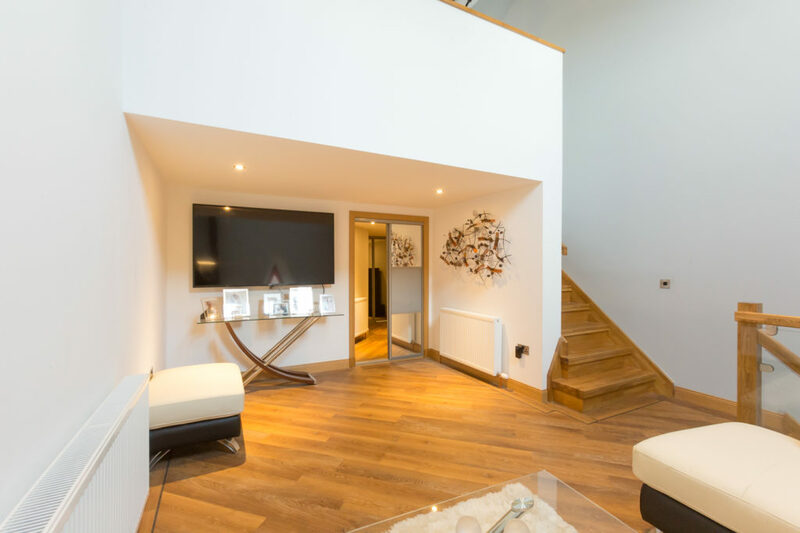 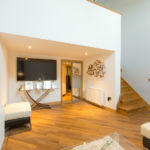 Mezzanine levels and an oak and glass staircase have been used to maximise space and light and viewing is highly recommended to appreciate this unique modern property. 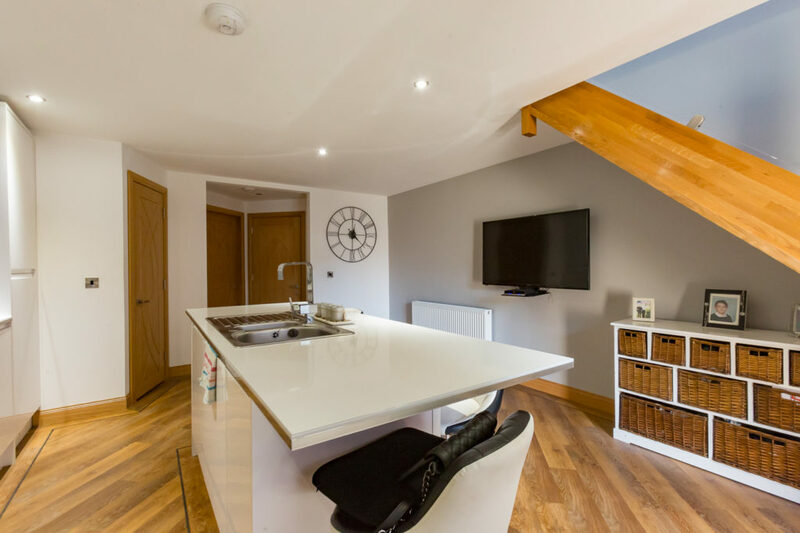 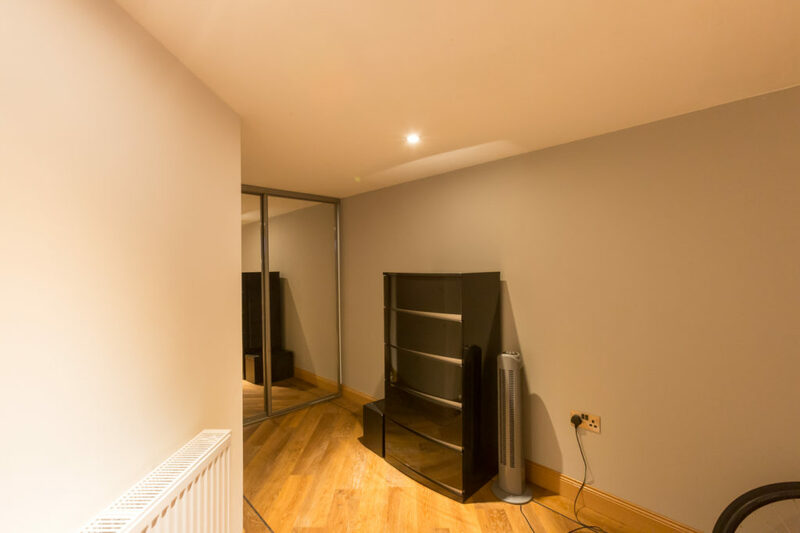 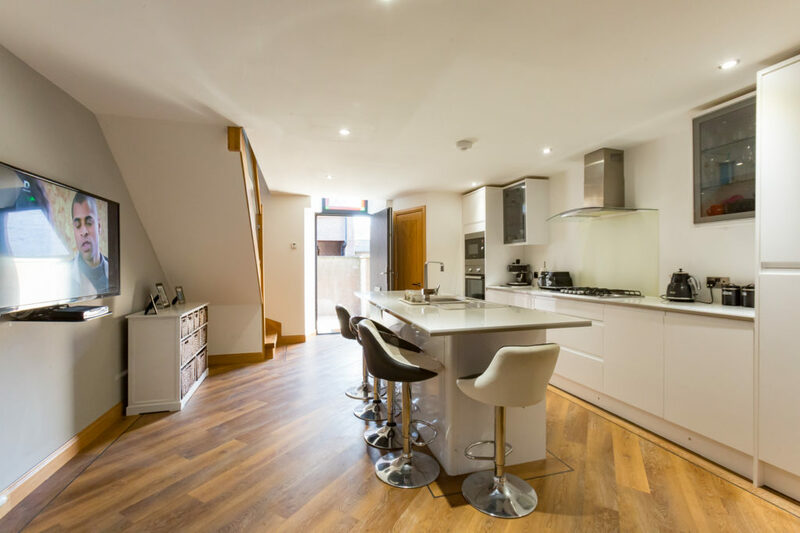 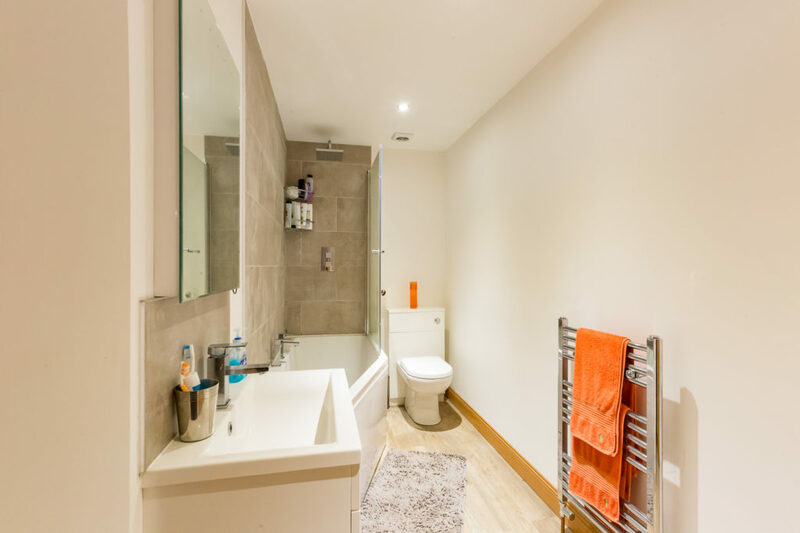 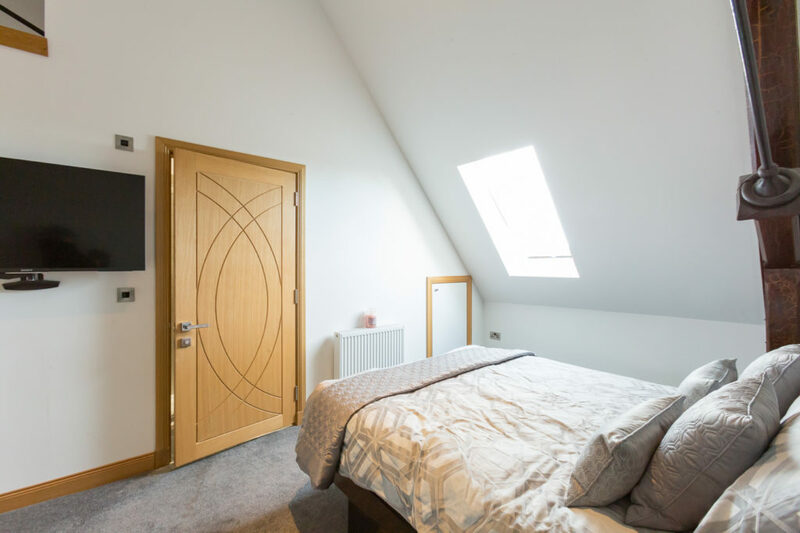 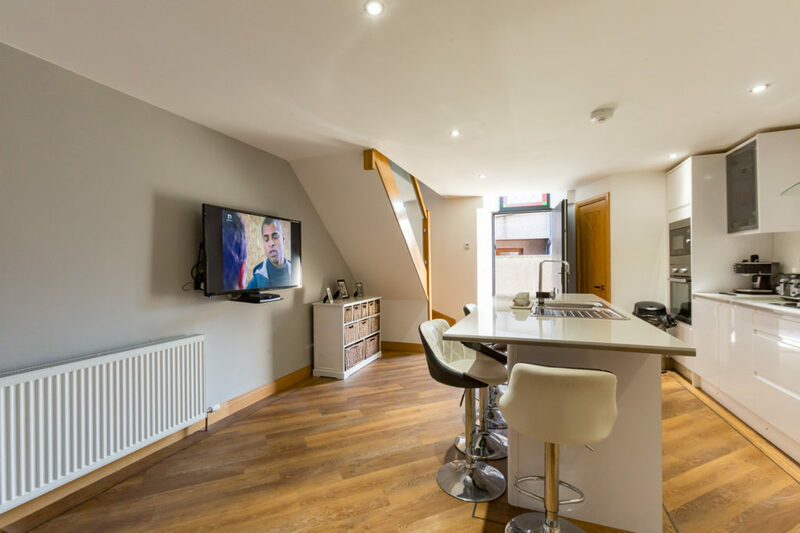 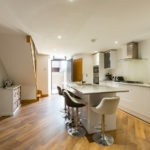 Finished to a high standard with Karndean flooring and oak finishings the property has ample storage throughout and comprises of a dining kitchen, spacious lounge, 2 bedrooms, a study/guest bedroom, bathroom and en-suite.